Magnet Networks has made two key internal promotions within its sales division, with Director roles going to two long-standing female members of staff. Louise McKeown, former Head of Enterprise Sales, is the new Corporate and Business Sales Director responsible for leading the company’s corporate sales team and growing new business relationships. McKeown leads the Magnet Sales Academy, a new skills development programme provided to the sales team that aims to build deeper, more strategic client relationships and encourage long-term sales careers in Magnet. Ailish O’Connor, former Strategic Account Manager, now takes up the position of Director of Strategic Accounts & Channel. 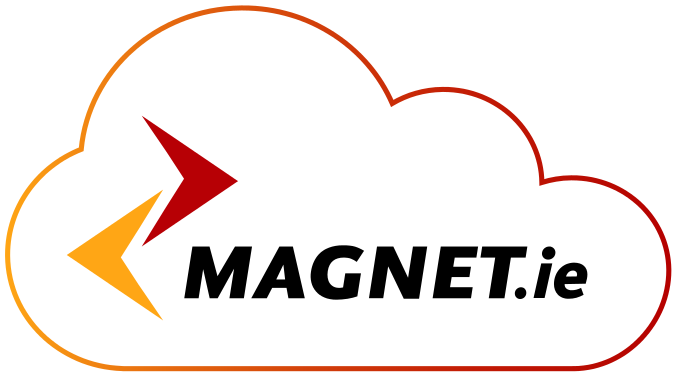 Ailish and her team are responsible for managing Magnet’s existing business customers, including key corporate accounts such as Amazon, Google, ESB, Centra, Fujitsu and RNLI. Ailish will also manage Magnet’s network of Channel Partners nationwide. 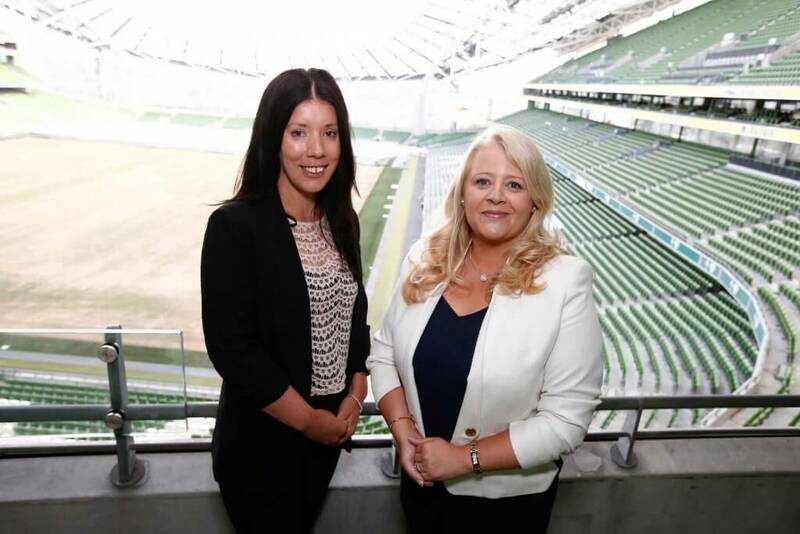 Ailish O’Connor, Strategic Director of Accounts and Louise McKeown, Director of New Corporate and Business Sales for Magnet Networks pictured recently at the launch of Magnet Protect in the Aviva Stadium. Both McKeown and O’Connor have been Magnet employees for ten years, having previously worked for ISP Netsource before it was acquired by Magnet in 2004. In Netsource, McKeown held the position of Sales Director for four years following Sales Manager and Director roles with Ireland On-line and DeerPark Group. She holds a BA in Marketing and a professional diploma in Digital Marketing. O’Connor possesses a Master’s degree in Regional and Local Development having studied in both Germany and Belgium through DIT. O’Connor works closely with Magnet’s UK and global corporate partners on multinational projects.